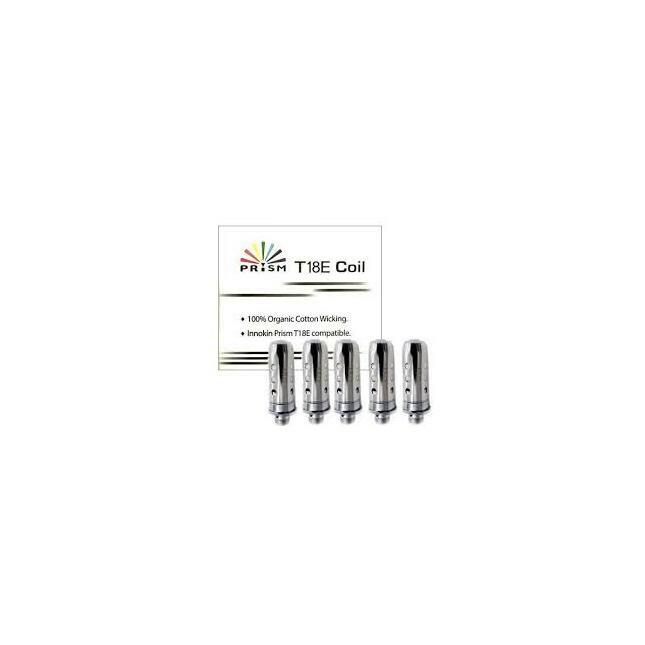 The Innokin Endura T18E Coils come in 1.5 ohm BVC for the Prism T18E tank. 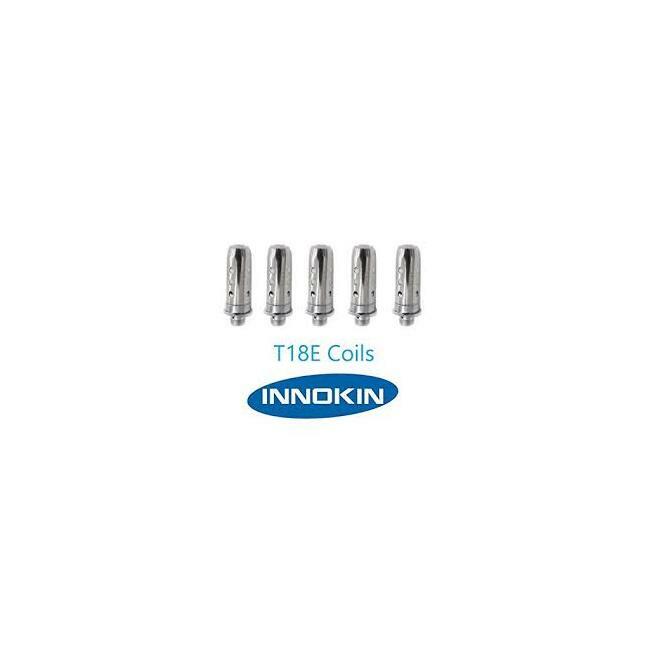 Just like the ones that come with other Innokin Tanks, these replacement coils include Japanese organic cotton. They can be replaced in a matter of seconds and without a hassle.